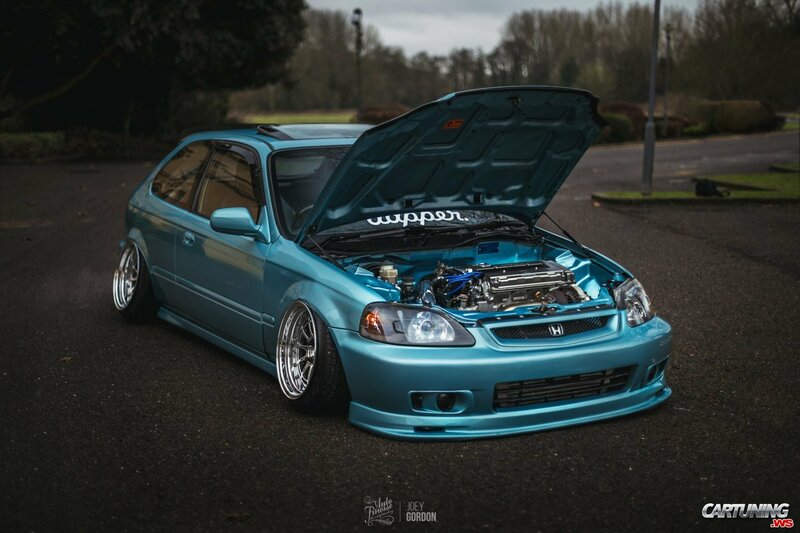 Civic EK from Great Britain. Main reason why we love Civic is his controllability. Turbo gives more power, but often this additional power kills controllability. So adjusting needs more time. If you don`t want to make worse.